The Better Mom | Ruth Schwenk | Audiobook Download - Christian audiobooks. Try us free. Mothering is messy. Our joy and hope in raising children doesn't change the reality that being a mom can be frustrating, stressful, and tiring. But just as God is using us to shape our children, God is using our children and motherhood to shape us. 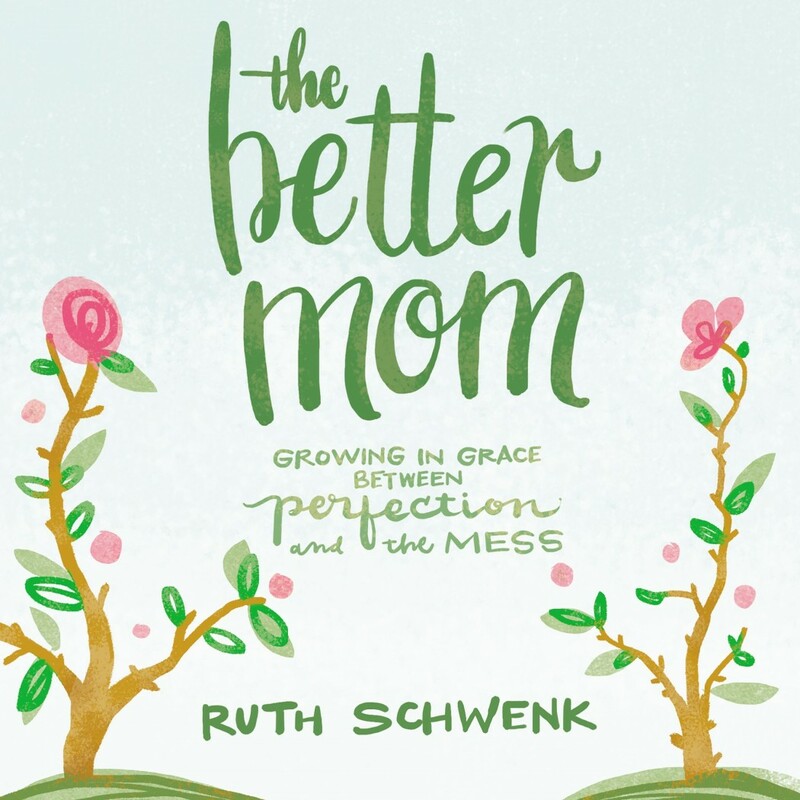 In The Better Mom, author Ruth Schwenk, herself a mother of four children, encourages us with the good news that there is more to being a mom than the extremes of striving for perfection or simply embracing the mess. We don't need to settle for surviving our kids' childhood. We can grow through it. At the heart of The Better Mom is the message that Jesus calls us to live not a weary life, but a worthy life. We don't have to settle for either being apathetic or struggling to be perfect. Both visions of motherhood go too far. Ruth offers a better option. She says, "It's okay to come as we are, but what we're called to do and be is far too important to stay there! The way to becoming a better mom starts not with what we are doing, but with who God is inviting us to become."